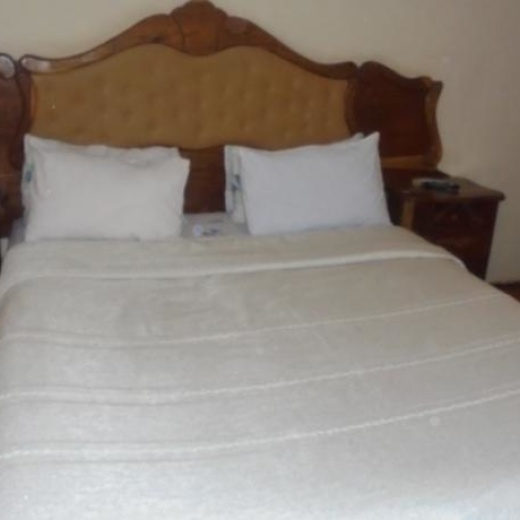 It is conveniently located in Kalundu, a quiet and secure suburb of Lusaka just 20 minutes drive from the Lusaka International Airport and the Lusaka business center. Zebra Guest House is also in close proximity to two modern shopping malls - Manda Hill and Arcades. Arcades shopping mall has a flea market every Sunday where traditional artifacts are displayed and sold. Each room has satellite television channels such as BBC, CNN, Super Sport, and various movie channels. Free wireless internet service is available to our guests. Laundry services are provided on request at a minimal fee. The Restaurant serves three meals per day with a variety of local and international cuisines. Guests are welcome to dine in the spacious dining area or when the weather is right - in the front yard.Guests are always welcome to stroll and enjoy the beautiful surroundings.